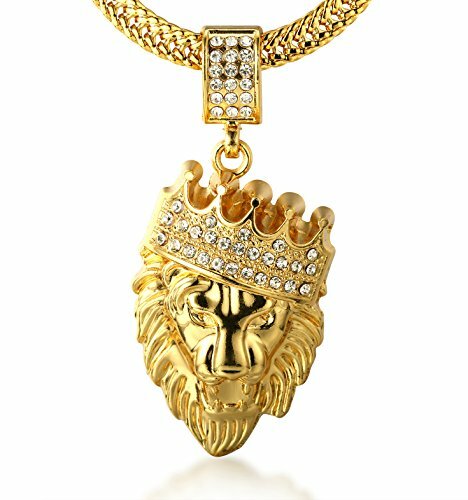 √ REAL GOLD PLATED - 18k Real Gold Plated Crown Lion Pendant, Dense Handset Artificial Diamonds Inlay. 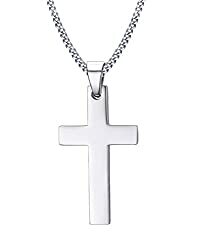 *Please aware that the product is only for decoration,not made of solid gold,have no investment value. 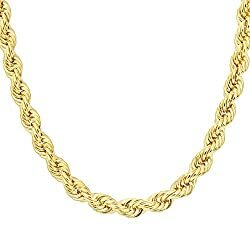 √ FREE SHARK TAIL CHAIN - With A Golden SharkTail Chain About 30"(75cm);Total Weight 126G. 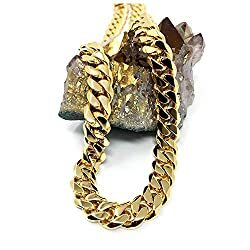 √ FACTORY DIRECT & REASONABLE PRICE - Product Contains:1x Lion Pendant,1x Golden Shark Tail Chain Necklace,1x Halukakah Gift Box. √ SPECIALLY DESIGNED GIFTBOX - Halukakah Giftbox are specially designed without Obvious Logo on the surface for we value our customers,the gift receivers,also our supporters' experience more than anything,Halukakah Giftbox makes gift giving more easily and help you store the jewelry better.